Does anybody have a photo of groundskeeper Emmet Hudson? 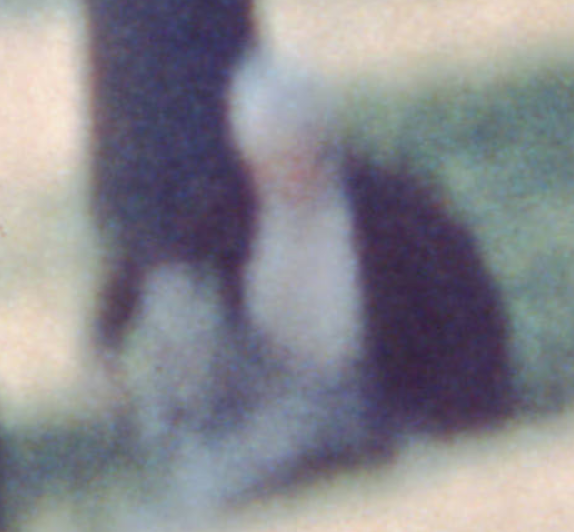 Other than this cropped Towner photo, and the rest of the assassination photo's. Has anyone ever seen a photo of Emmet Hudson?